Does the world need another gin? If so how do you make it stand out from the rest? 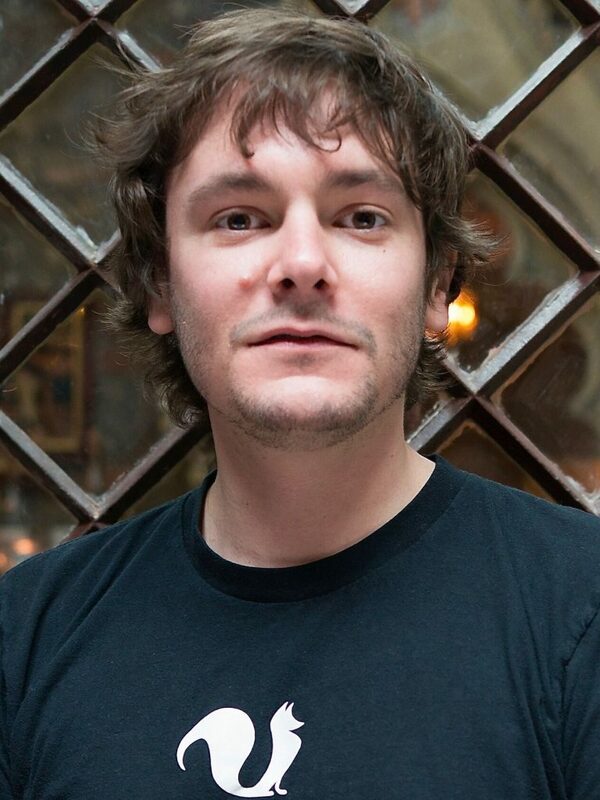 James Oag-Cooper, co-founder of Foxhole Spirits believes it has the answer in a collaboration with English wine producer, Bolney Wine Estates that uses its waste to distill in to what it believes is a unique gin. He presents his case for another gin brand to Helen Arnold. There are more new gin brands popping up than political party manifestos at the moment. But what makes Foxhole Spirits different, says managing director, James Oag-Cooper is it makes its gin using up the unused grape material from English wine producers Sussex-based Bolney Wine Estates. What makes Foxhole gin stand out from the crowd? 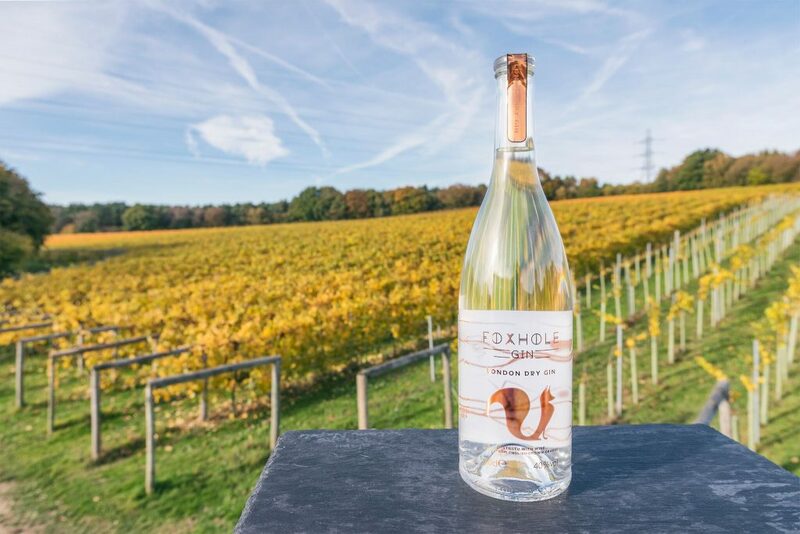 Foxhole Gin uses a grape spirit for its base, which is produced by pressing the unused juice from grapes used in the English wine industry. 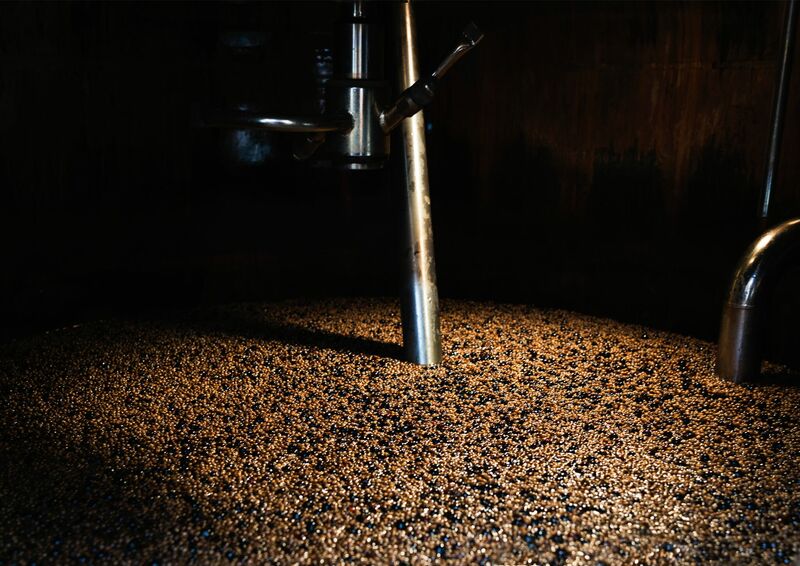 This process helps to reduce wastage by using a sustainable raw material for the base spirit, a foundation that gives Foxhole Gin its unique and complex flavour characteristics. Our grape spirit provides a level of flavour unlike anything else on the market, providing rich fruits, floral aromatics and an amazing viscous mouthfeel. As a company, we want to promote sustainability across the drinks industry and reduce industry waste. This process provides Foxhole Gin with a production method that we were the very first to use, but we are clearly trend setters as Rathfinny have just brought out their own gin based on English grapes! What is your current role in the company and what does that entail? I work as managing director, but not in a particularly traditional role. As the company is so new, my role involves pretty much everything you can imagine for a small spirits producer. This includes managing the marketing, our branding agency, product development, budget and finance management, liaising with our customers including the trade and consumers, attending events and tastings… the list goes on. 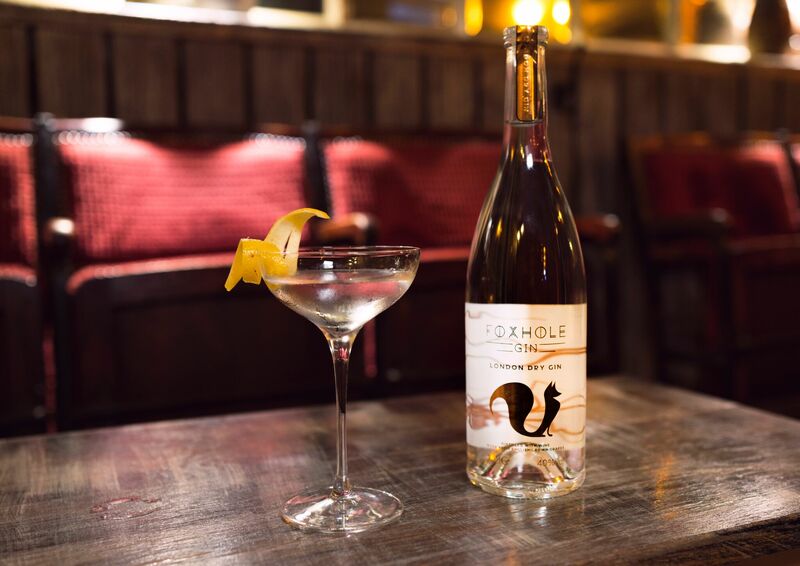 Foxhole uses botanicals including juniper, coriander, angelica seed, orris root, liquorice root, bitter orange and fresh lemon zest to give it its distinctive flavour. Do you think there is room for yet another gin brand, given the number of new launches in recent years? It’s pretty tricky, the market is becoming quite saturated. 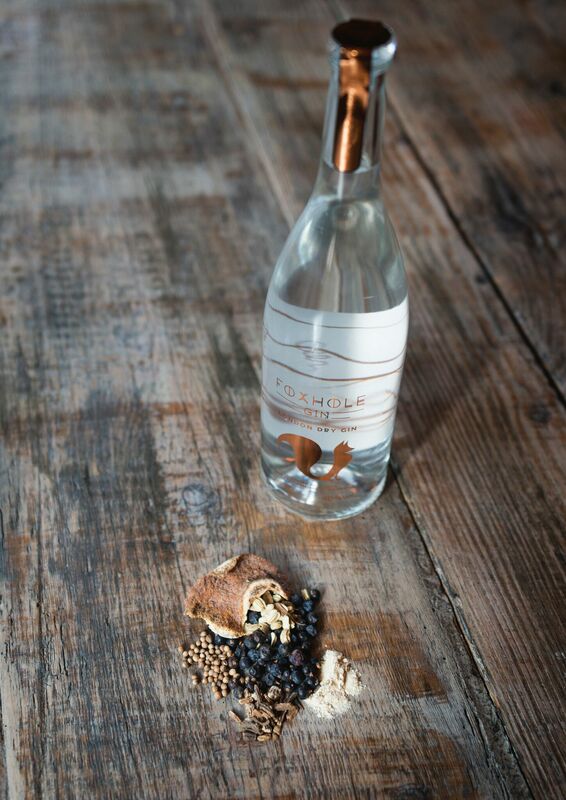 However, we don’t really feel like we are ‘another gin brand’ as we are working hard to create a portfolio of products that align with our vision: We are passionate about creating unique, premium quality spirits with a focus on using otherwise unused resources, promoting sustainability and creativity within the drinks industry. There isn’t anyone particularly who focuses on using up unused resources such as leftover grape material, but it’s hugely important for the future that as many resources as possible are used in all industries. 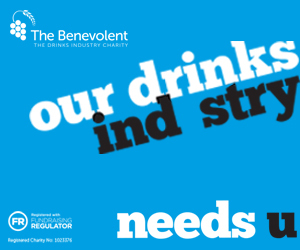 We are just trying to do our part within the drinks industry. What do you think has contributed to gin’s resurgence, and do you think this will continue? Well, we’re clearly in a gin trend cycle at the moment, and I think this is mostly due to the huge increase in quality that small producers have been able to achieve over the large brands. It’s also a spirit that producers may see as a fairly low barrier to entry, given that there is no required maturation period so it could be produced in as little as 48 hours. Foxhole Gin is a little different as we have to wait for a full grape growing season, so we’re looking at 8,760 hours (a full year)! This really enables lots of different styles, flavours and ideas along with the fairly loose regulation about how gin can be produced. Consumers clearly like this, as do bartenders as it gives them a fantastic canvas to be creative with. What is your relationship with Bolney Wine Estate? We work in close partnership with Bolney Wine Estate, as they collect up their unused grape material and make the base wine for us before it gets shipped to the distillery. Bolney Wine Estate continues to focus on making high quality English Wine and running a successful tourism business in way of the tours and on site café, without diversification into the spirits world. How successful has it been? What is the current volume of production, and what is your potential capacity? The response from both customers and customers has been overwhelmingly positive, far beyond my expectations. Our first batch sold out very quickly, which was a limited run with each bottle hand numbered. We are now well into our second batch which uses grape material from the 2015 harvest, and the feedback we are receiving is that it is even better than the first batch. The second batch consists of 1,920 bottles, but our capacity is significantly more than this as there are a lot of grape by-products that go unused within the English wine industry. Do you have any plans to branch out into other spirit launches? We have some incredible products in the pipeline, but we don’t discuss anything that we haven’t yet announced. What impact has the popular cocktail scene had on the gin market? 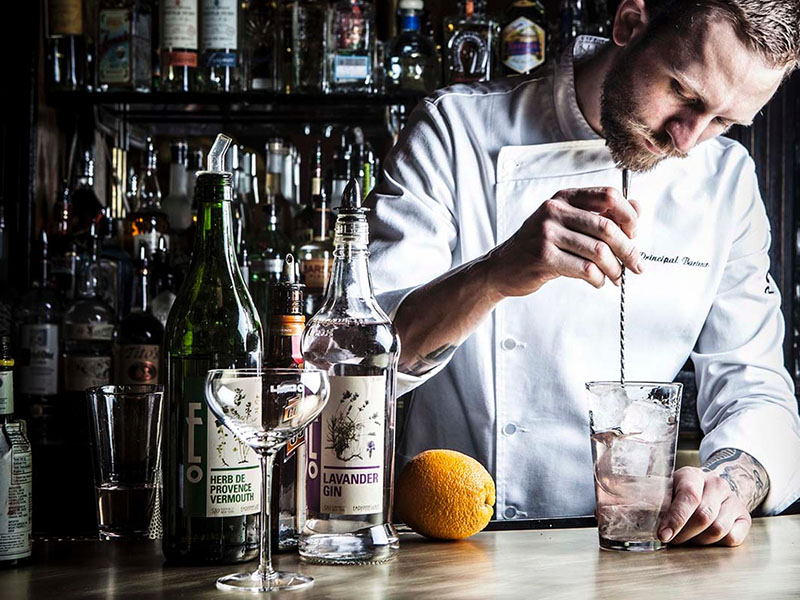 What are the must-stock gin brands for a bartender? I think that ultimately it’s down to the establishment on what their customers interests are. There are plenty of great places that have a focus on other drinks categories, so therefore having obscure, premium interesting Gin is not at the top of their priority list. With the quality benchmark getting ever higher in the gin category, it would be nice to see some small producers take over from the likes of Gordon’s. But Gordon’s are great at what they do too, with a lot of consumers clearly liking the product otherwise it wouldn’t sell so well! Do you think the on-trade is aware of the niche differences between all the various gins on the market? And what, if anything, could it improve upon? Sections of the on-trade have really excelled in their gin knowledge, especially the premium cocktail sector. It’s getting difficult for them, as there are now so many gin brands around and producers popping up all over the place it’s hard to keep up! 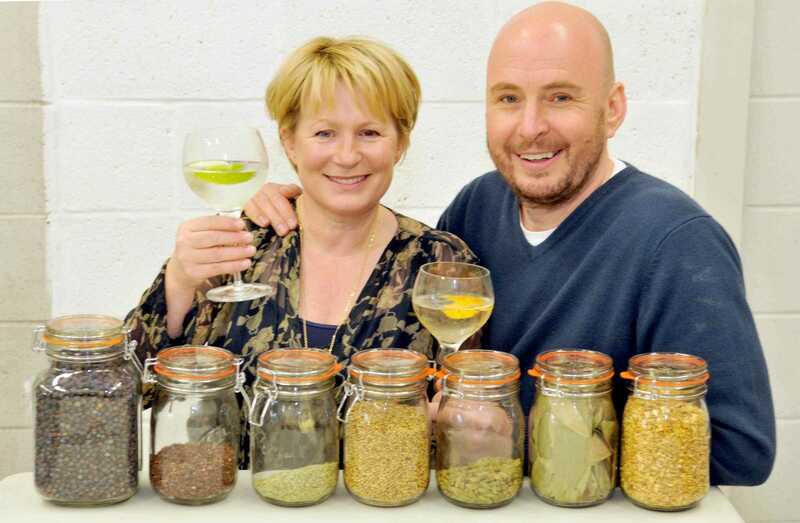 I think if anything, the on-trade should not be so swayed by their local gin, and continue looking for quality products that will help them create the best possible drinks for their customers. What does the future hold for the gin sector given alcohol consumption overall in the UK is waning? Although overall consumption is falling, consumers are now seeking quality over quantity so I expect that has something to do with it. The most important thing for us is that we continue to have the quality focus, across all drinks categories. Do you think consumers are able to differentiate between different brands of gin?, and how loyal are they? I think we are in an interesting situation at the moment where gin- interested consumers are very open to trying new brands. If anything, the trophy for these types of consumer is having tried as many brands as possible. 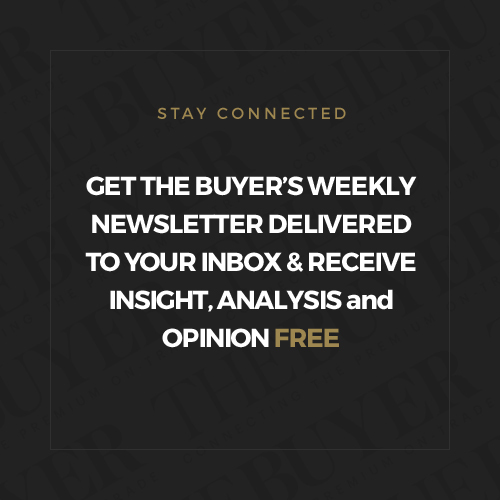 I think over time certain brands will establish themselves as being known for quality, with consumers finding their brand and beginning to stick with it. Do you export your gin? We do not at this moment export, but we have significant interest from a number of overseas markets. What is the business’ future plans? 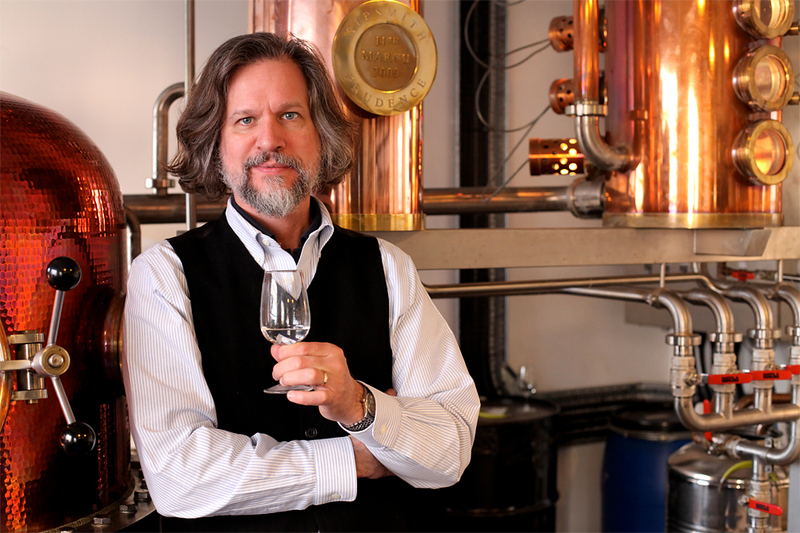 We are committed to our vision of creating unique, premium quality spirits with a focus on using otherwise unused resources, promoting sustainability and creativity within the drinks industry. 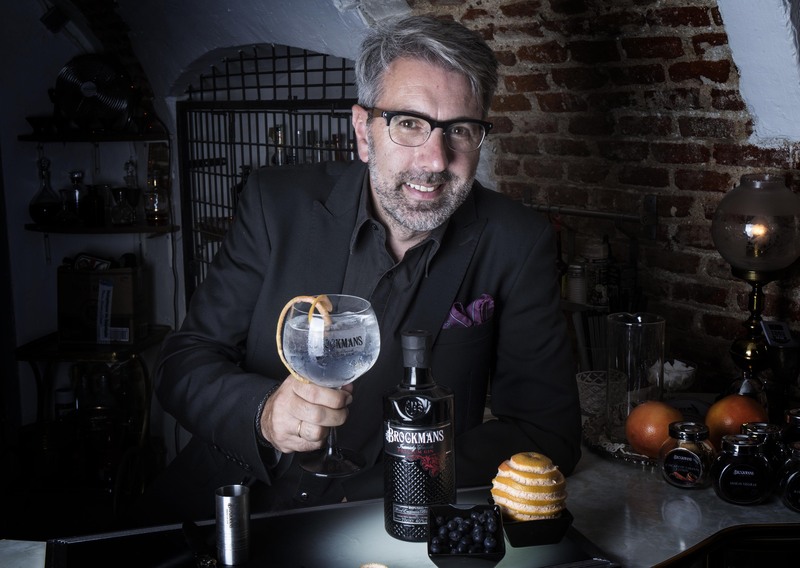 Eugene Bacot: is the gin phenomenon a phenomenon?